There aren’t a lot of pros about the dead of winter except for festival and concert announcements. 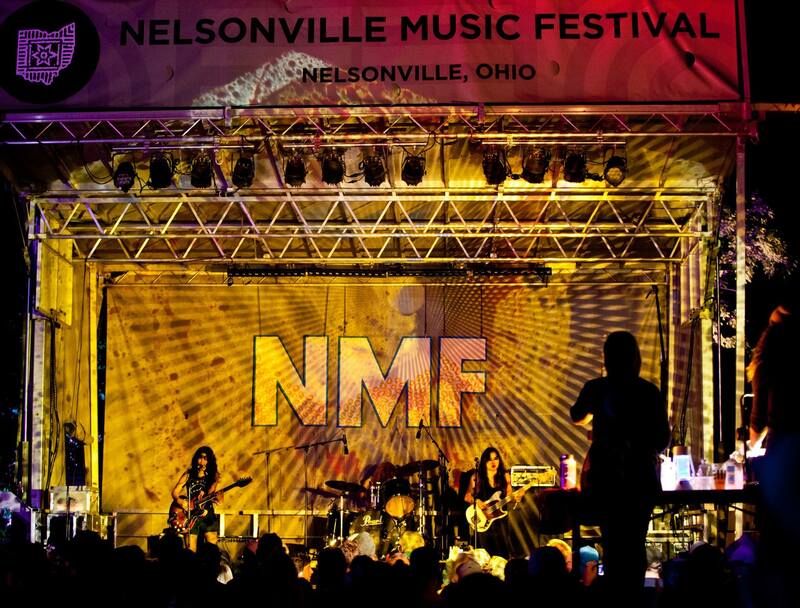 Nelsonville Music Festival released the first round of their lineup and it will feature headliners The Decemberists and Ani DiFranco. The festival will take place May 31 through June 3. A few other names on the ticket include Alvvays, Twain, Sunflower Bean, Kevin Morby, Middle Kids, Wooden Shjips, Earthless, Charlie Parr, Shannon Lay, and Counterfeit Madison. But sit tight because there are more announcements to come. The four-day music fest near Hocking College has been around for 14 years.